 FOOD LAB is the perfect place for all types of private and corporate events. 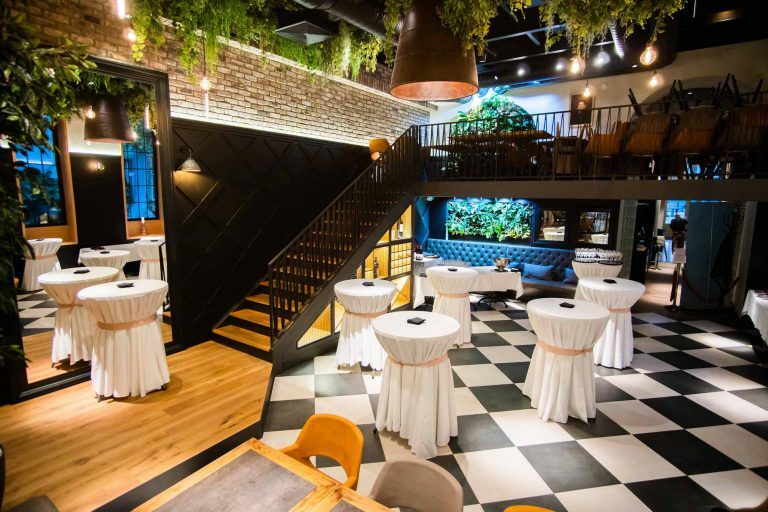 With two floors, 170 seats, ,exceptional food and drinks and our professional staff, FOOD LAB is the place of choice when it comes to your celebration. From small family gatherings to large corporate events, we host your friends and business partners with equal care and with the highest professional standard. In our Kid‘s Corner there are activities for all children, including a climbing wall, kids cinema, video games, a playground and many other types of entertainment. Including professional supervision this makes FOOD LAB an ideal place for children’s celebrations.